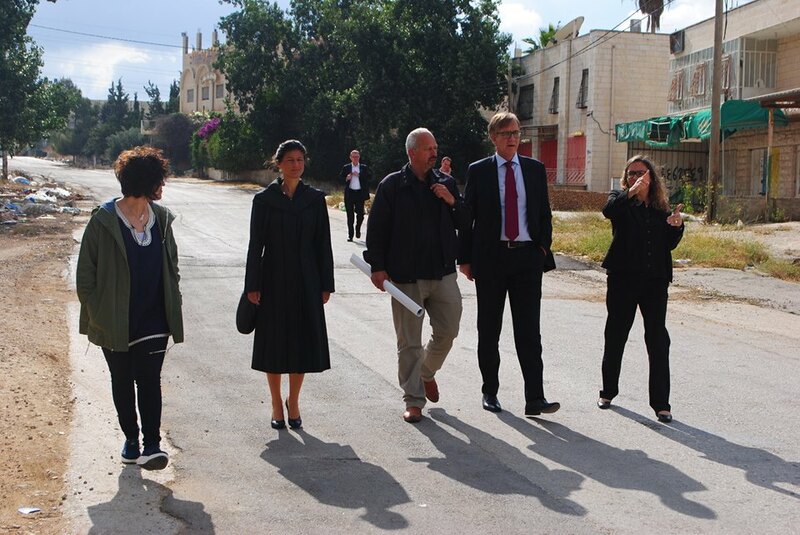 On 24th May 2016, DIE LINKE chairs of parliamentary group in the German parliament Sahra Wagenknecht and Dietmar Bartsch visited Palestine for the first time of their political mandate. 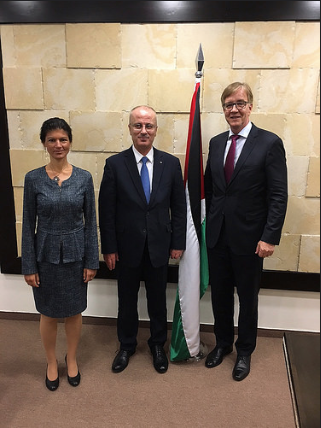 As part of their visit, they met with Palestinian prime minister Rami Hamdallah accompanied by Katja Hermann, head of RLS Regional Office Palestine. 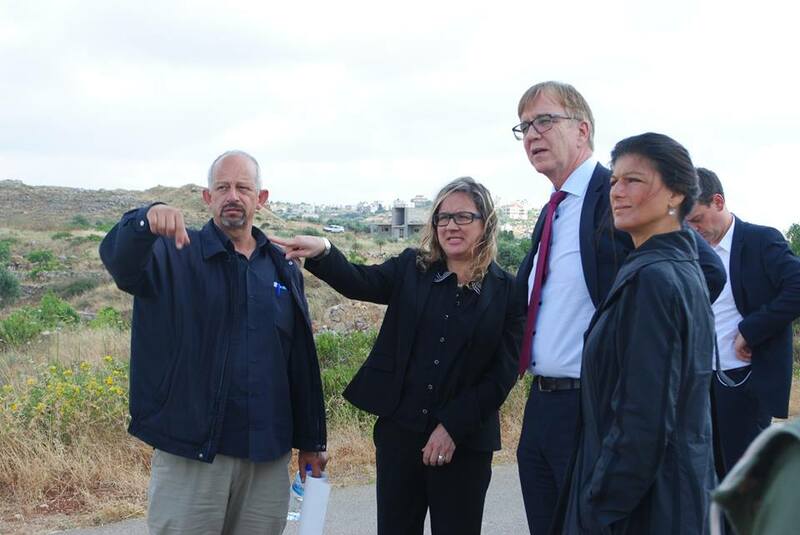 After the meeting, Jamal Juma’ from the Anti-Wall Campaign took the delegation on a political tour in order to explain and illustrate the dire impact of the wall on the life of Palestinians. 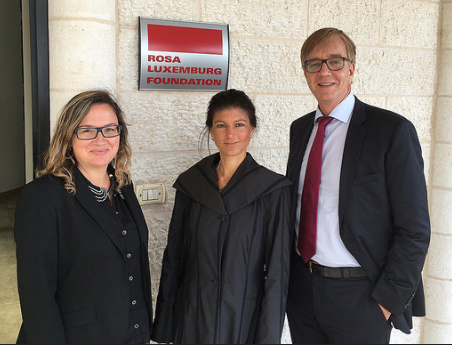 Later, Wagenknecht and Bartsch met with representatives of the Palestinian left for comprehensive political discussions. 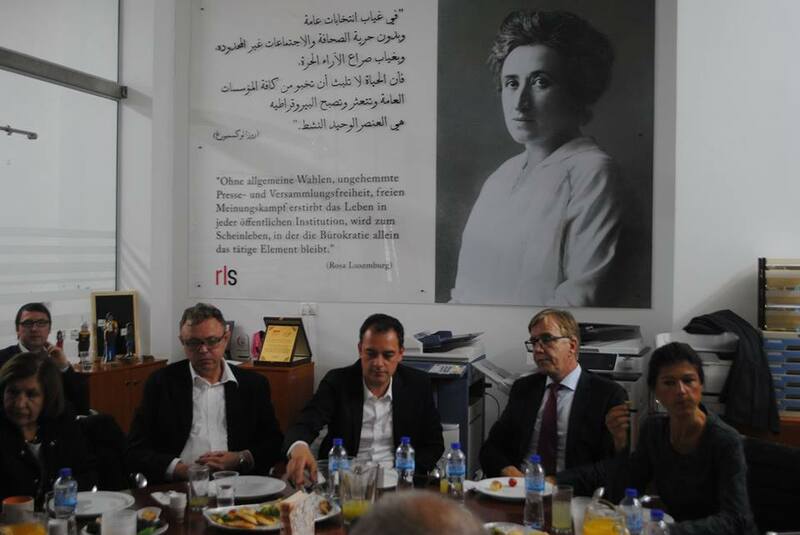 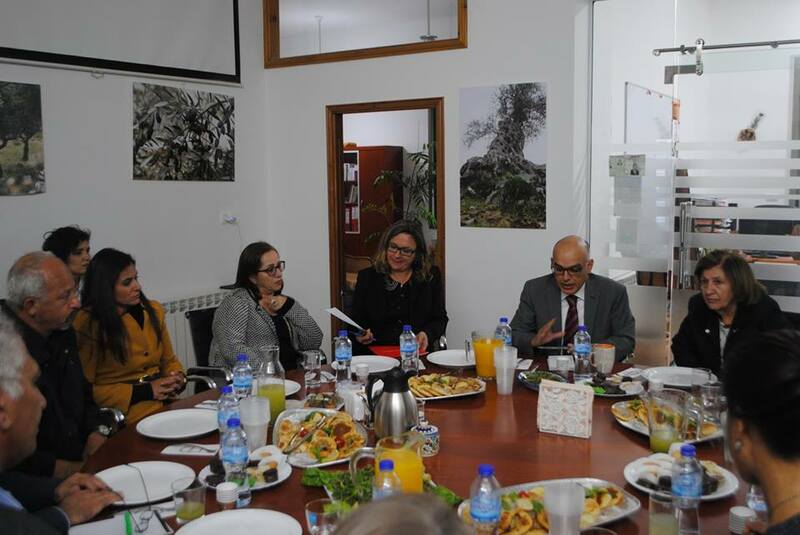 The meeting, which was held at RLS office in Ramallah, ended with closing remarks from both sides that expressed the wish to deepen the relationship between the Palestinian and the German left.